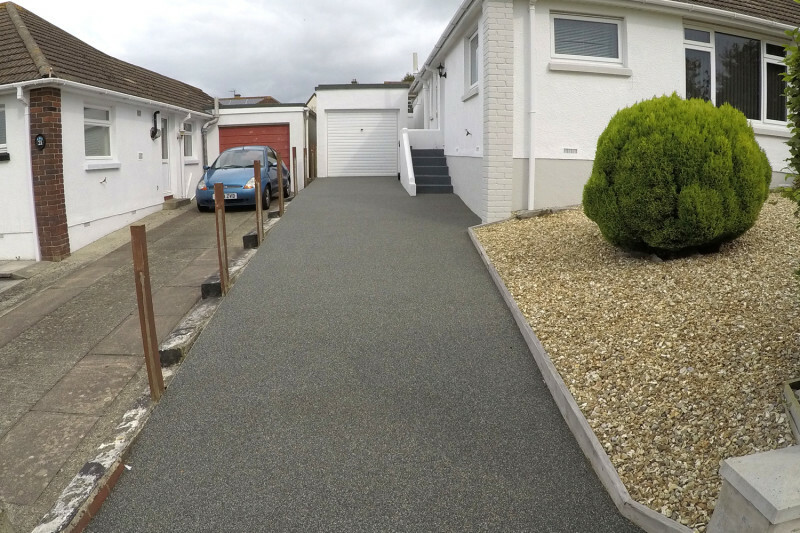 Mr Gale had a relatively unusable back garden, set on a steep gradient with a slippery surface when wet. 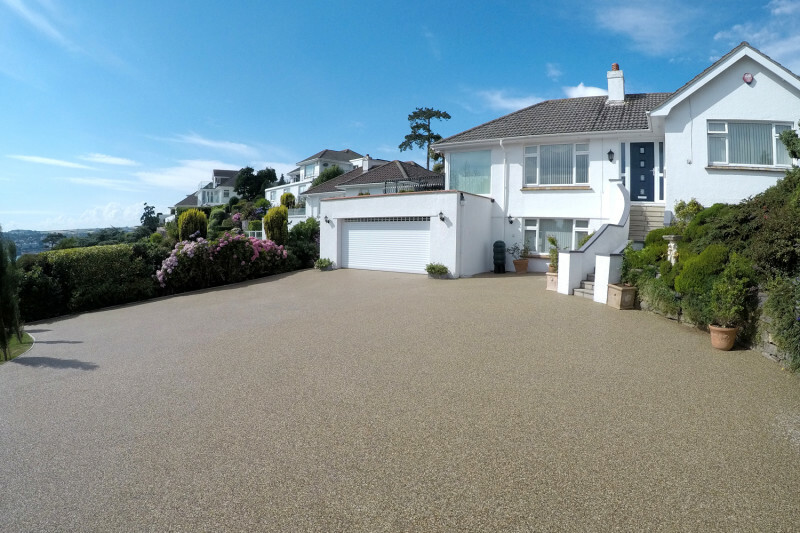 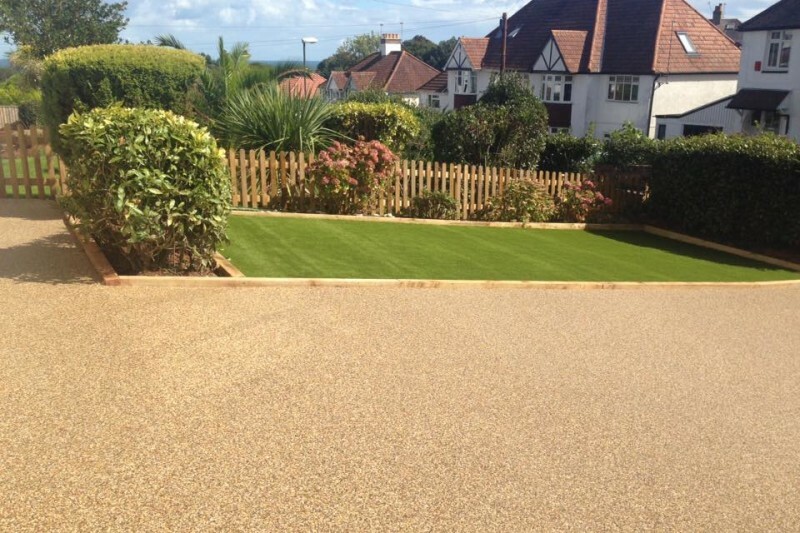 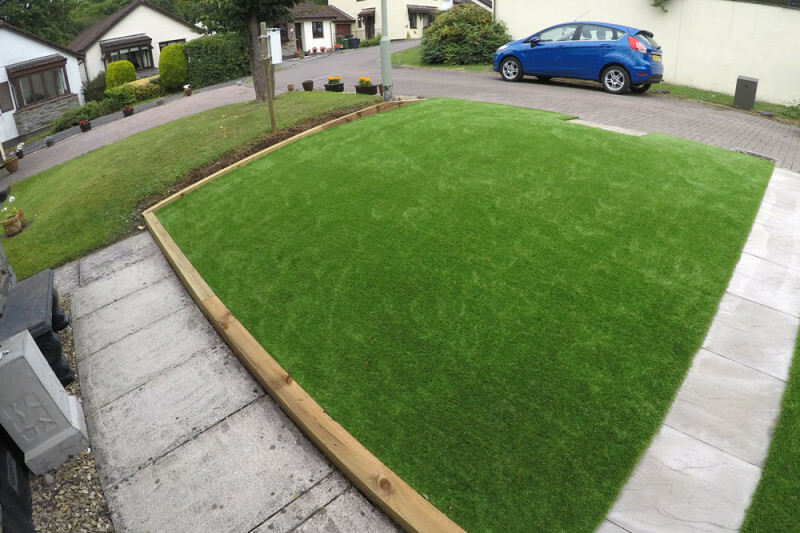 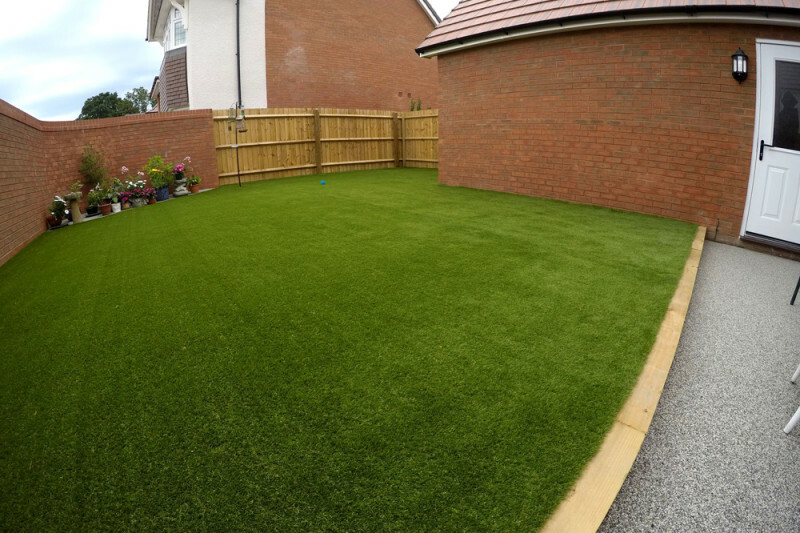 The Harbron team were tasked with removing the existing grass surface, compacting with MOT and sand then installing Pebble Beach Astro across the length of the garden. 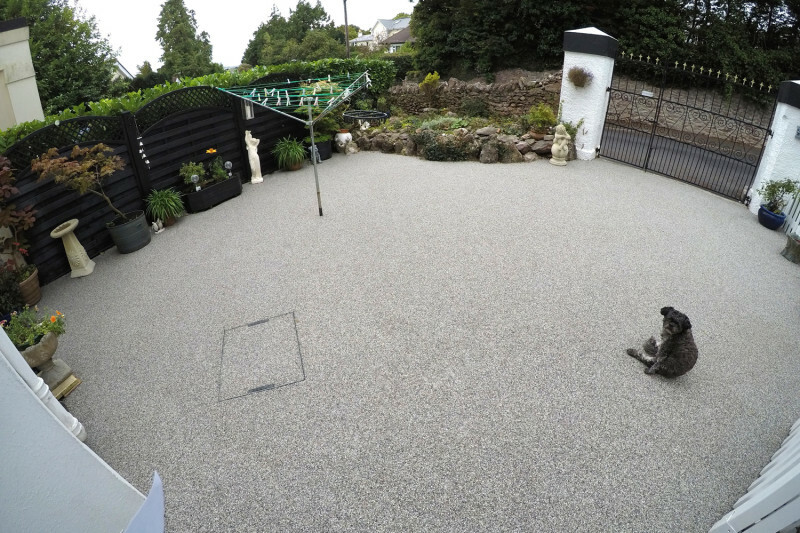 The space is now much safer and usable for the customer.